Just a little postscript to the last couple of blogs – a gastronomic addition to Mlle’s Guide To London Eateries in the heart of South Kensington’s Museum district (Exploring London’s Iconic V&A Museum). Mlle, our daughter, suggested meeting her after work and getting a bite to eat at one of the little cafes and restaurants dotted around the corner of Exhibition Street and Thurloe Street, literally a stone’s throw from South Kensington tube station. It’s the perfect place to unwind after visiting one of the many museums in the area or perhaps a hard day’s shopping down the South Kensington High Street. We ended up at the Kensington Creperie, which has been serving authentic French crepes (both savoury and sweet), waffles and home-made ice cream since 2001. It was good, wholesome French style food, washed down with some cider, which we were grateful for at the end of a tiring day (Mlle at work, me at the V&A and Monsieur in post flu recovery mode). We shared an apple special for dessert – a crepe with apple crumble, salted caramel, vanilla ice cream and apple compote. Suffice to say there wasn’t even a speck of crumb left on the plate and in all the excitement I forgot to take a photo of it! You can also create your own waffles from a range of ingredients including Belgian chocolate (white, milk or dark), pears, cherries, flaked almonds or salted caramel (this is only a small sample!). We noticed a distinct French flavour in this part of London (notice the “Defense De Fumer” sign next to the menu board, “No Smoking”!). The South Kensington area has become a home from home for the large number of expat French residents now living in London and the eateries, bars and cafes reflect their tastes. 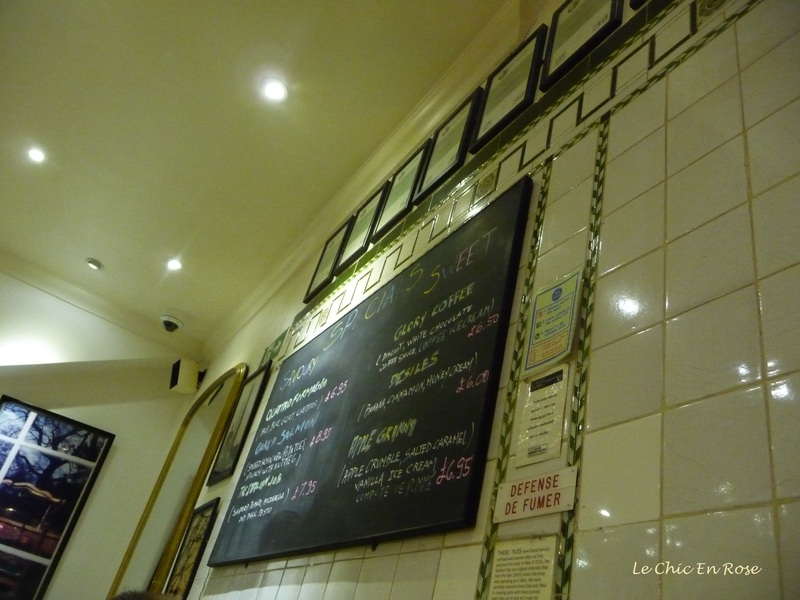 The Creperie is very popular and we were lucky to be squeezed in without a booking but the Thurloe Street area was relatively quiet at night and it was certainly far more relaxing than trying to get a table somewhere in the West End. After dinner we took a short stroll down neighbouring Thurloe Street. I always think the streets of central London are so pretty at night and the South Kensington area is no exception. I particularly loved the entrance to the tube station with its classical period facade. Wishing everyone a “Bon weekend’. Au Revoir for now! I’ll be living in Kensington when I study abroad this fall! Aw thank you! 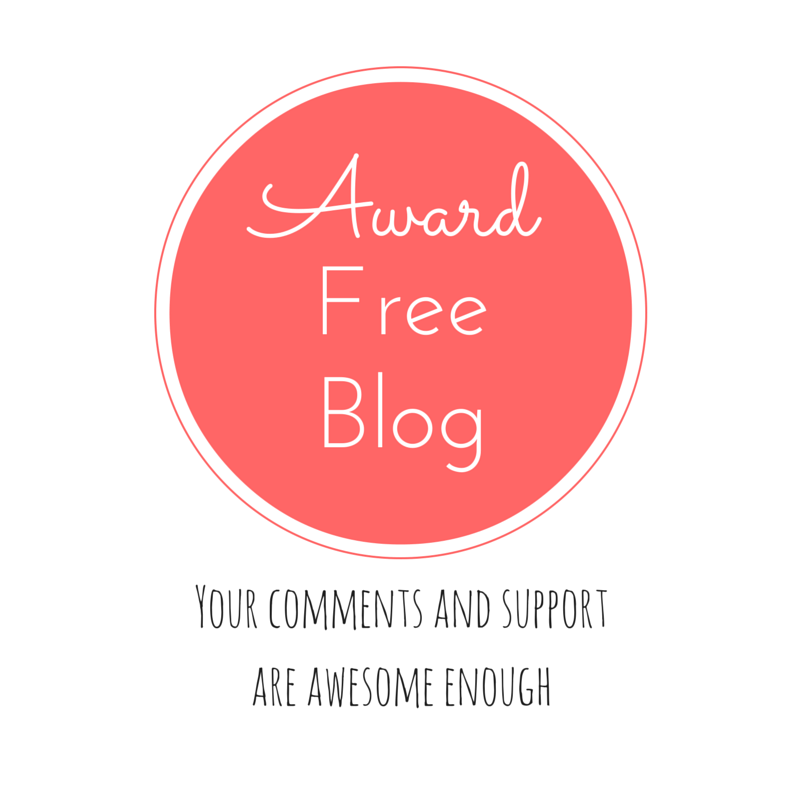 I have been enjoying your blog so much lately. It’s getting me so excited for my semester abroad. Keep posting! Love that area! Wonderful to visit it again here! Beautiful night shots. Mine rarely turn out. Drooling over that Apple crepe Rosemary, anything that even mentions apple crumble gets me straightaway!! Beautiful night time pictures too, like we said magical! It is funny but when you live somewhere you rarely appreciate what it has to offer. I have been to London so infrequently. It just doesn’t appeal to me. I think that’s always the way Andrew – we don’t appreciate what’s right in front of us a lot of the time. I lived in London (went up there to uni as an 18 year old and stayed for the next 9 years) so I have a different perspective than someone who’s just passing through. Having said that, there seems to be way more people there than I remember but maybe it’s because I’m getting older or so used to the spaciousness of Perth (very spread out for a large city and with more of a country town feel in many ways)! Thanks Amy – am glad you like them as I just snap away and hope they come out ok!! I think it’s such a great, buzzy area and the I love the restaurants with the table outside. I never really visit it much but when I do it’s always a joy. I think that’s the problem with London being so big! When the weather’s good here, it definitely brings out the best in Londoners 🙂 The apple special sounds divine! I also love to have a night walk in a city. I think most Europan cities have charms at night 🙂 Thank you for the tour!! Love this post! I used to work in Knightsbridge, and I’d forgotten what a lovely part of London Kensington is.